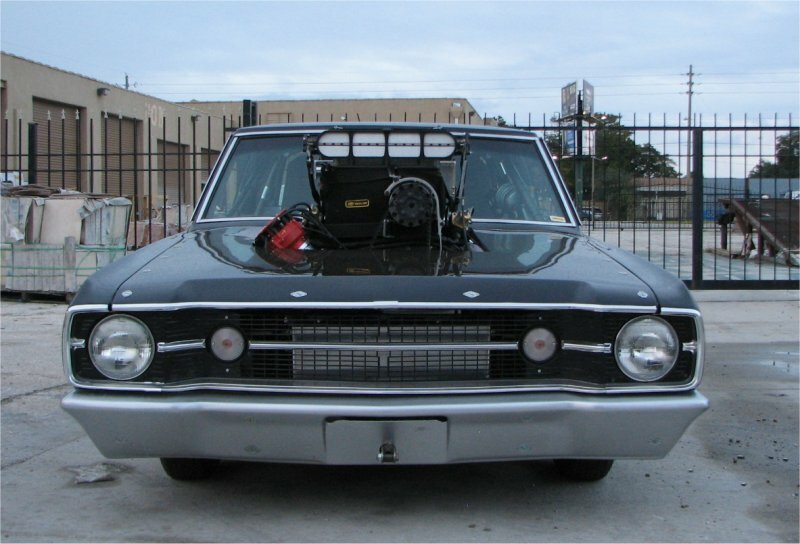 1968 blown Dodge Dart is showing off its powers! Stand clear people, this Dodge Dart has been let loose and he just might bite somebody. 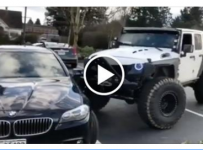 If you think we are exaggerating just click on the video below and enjoy the mean roar that this thing emits. It does not just looks powerful it sounds powerful as well. 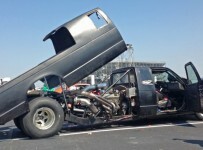 And the flames that this thing is spitting out of the exhaust are just a testament to its power. The culprit behind that noise is an EFI Screw Blown 572ci Hemi built by Dram. The car is fitted with full tube chassis, and has a slick black paintjob. The built lasted for about 3 years and now it is finally finished, and it has been tagged and insured, so this monster is street legal. This is seriously a contender for a fastest street car.